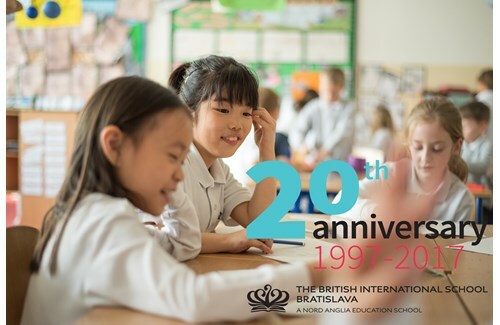 The British International School Bratislava inspires high educational achievement in all of its students, and provides a supportive learning environment in which students can discover a world of opportunity. We inspire your child to be the best that they can be. At The British International School Bratislava, we prepare your child for their role in a challenging and rapidly-changing world. We provide an environment that is nurturing, academically stimulating and internationally aware. Our students become confident, open-minded, respectful young people, inspired to become responsible and active global citizens. The British International School Bratislava offers an exceptional International Baccalaureate Diploma programme, which is recognised by Slovak and international universities. Every year, over 97% of our IBDP graduates successfully pass the IB Diploma Programme with higher than the global average points achieved. 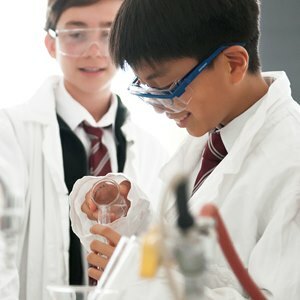 While academic excellence remains an absolute priority at The British International School Bratislava, we are equally focussed on providing opportunities for your child to flourish beyond the confines of the traditional curriculum and formal classroom. 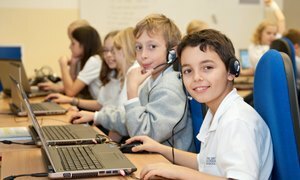 We are the only international school in Bratislava that offers a unique Global Campus network, which connecting all of the schools in the worldwide Nord Anglia Education family. 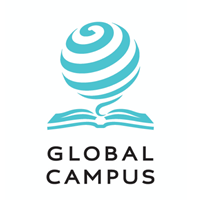 The Global Campus gives your child access to a variety of exceptional experiences and opportunities. 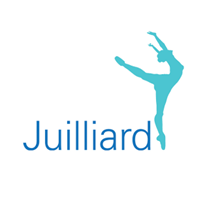 The Juilliard-Nord Anglia Performing Arts Programme has been designed to give your child a deep engagement with music, dance and drama. 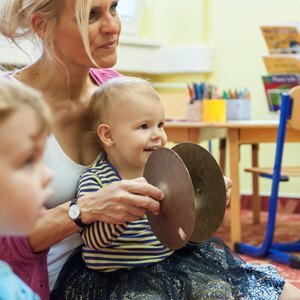 Your child will follow an innovative embedded arts curriculum created in collaboration with The Juilliard School, a world leader in performing arts education. It enriches the high-quality teaching and learning offered in our school with the artistic values, traditions and expertise of Juilliard. "I would recommend it because my child was happy there for almost 10 years and that is the most important thing for me. 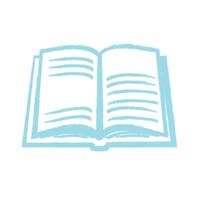 Excellent knowledge of English and family atmosphere." 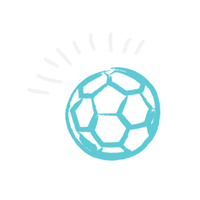 "Pleasant atmosphere, good facilities and investment in the children's futures. " "My children like to go to the nursery school very much and they return home happy and satisfied with what they experienced during the day. They cannot wait to go to the nursery school after weekends and holiday." "Excellent teachers, excellent equipment, friendly, almost family-like attitude, very motivating..."
"Excellent education results, connection with chain of schools around the world, equipment of school and excellent possibility for communication between the school and parents, friendly relationship teacher-pupil... and many other things." "Excellent attitude, level of education, preparation for universities all around the world, the standard of students' behaviour." " I think it is the best in Bratislava City. It's global, progressive, international." "The school builds self-confidence of my child, it is well-equipped and has excellent teachers, my child is happy there." "Our child is happy! He is making progress, feels more confident and independent each year. Great teachers that are more than just teachers! Really good range of clubs to choose. Opportunity to learn music instruments. Good classmates with no problems among them when it comes to friendship." "It's definitely the best school in Bratislava!"